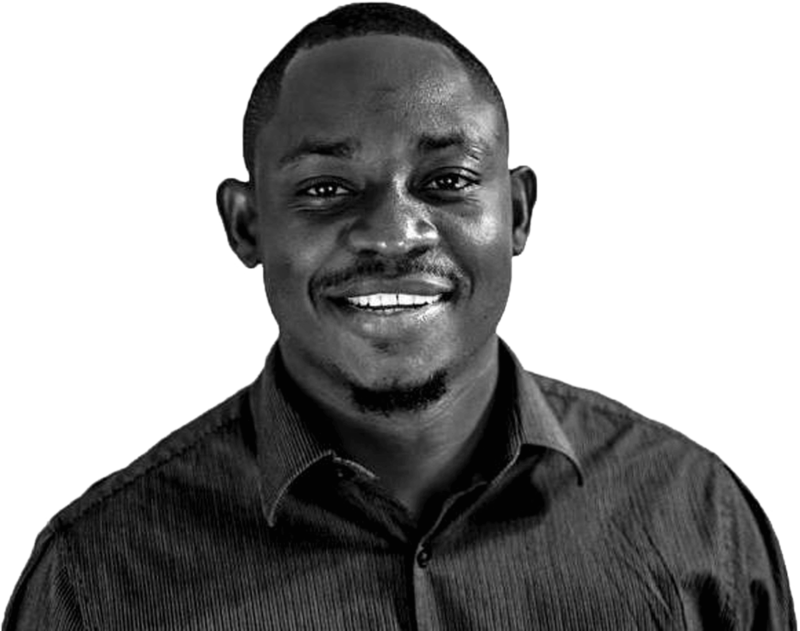 Pierre Alex Jeanty, founder of Gentlemenhood™ and CEO of Jeanius Publishing, is a Haitian-American author, influencer, and entrepreneur who is devoted to making an impact through his writing. He primarily focuses on poetically sharing his journey, lessons, and mistakes along the paths of manhood and love, while also vowing to share wisdom he has gathered along the journey of life through his brand Gentlemenhood. His hope is to inspire men to become better, and to be a voice of hope to women who have lost faith in good men. This is the vision of his brand, and the agenda he follows as a writer. 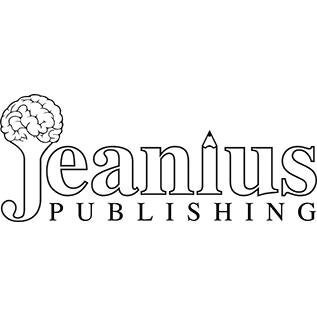 Pierre currently resides in southwest Florida with his family where he operates as the owner of Jeanius Publishing, a company with a unique approach to help authors thrive. He also occasionally travels as a speaker and continues to write. Praising pain was born and I will give you a complete account of the system, and expound. the actual teachings of the great explorer of the truth. A company designed not only to help authors’ projects reach their full potential, but also to help the authors brand themselves as individuals. In order to have better men, we must inspire better men. 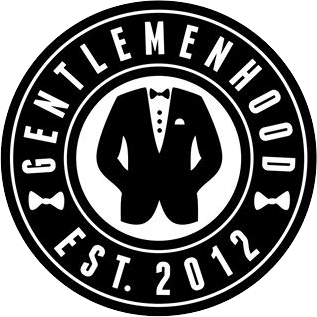 Gentlemenhood focuses on motivating men to a higher standard, while giving hope to women at the same time. This box contains 5 items. It includes HER vol. 1 & 2, a journal, and a custom coffee mug and bookmark, both with quotes from Pierre. This box is designed for those who already own the HER books. In this box you will find a HER shirt, a custom mug and bookmark, and a journal as well. This is a bundle that consists of all Pierre’s books. These books have changed my outlook on love completely. I used to believe that I was unlovable and worthless. Your words resonated with me greatly, and helped me to realize that I deserve something meaningful and that I don’t have to change who I am in order to get it. You have also inspired me to write again, and channel my thoughts and insecurities into poetry. Thank you for that. I have gotten all of your books, and just received the last one. They made me realize so many things in so many perspectives. I can’t even explain how much they help me. Some people smoke or drink when they want to fly away or find peace; I grab one of your books and take a moment for myself. Reading them (Pierre’s books) makes me value myself much more, raising my self-worth and self-love. I can't believe how I used to degrade myself so much. Thank you so much. HER and To the Women I Once Loved made me feel different emotions. I felt more connected every time I read the next chapter. Sometimes I would say, “Hey that's exactly how I am!” It enlightened me to see myself differently, to learn to love and value myself, and to not let anyone take away my worth. I'm also starting to write poems per inspiration from your books. Being a busy, single-mom with difficulties in the dating world, I had forgotten all of the things I loved about myself. When I first read HER, I was reminded of all the things I should have remembered about myself. You know when you start reading a book and you only stop to say things like, "woah," and, "this is so good!"? You know when you start talking about this book to everyone you know? When you start quoting it on a daily basis and your friends end up knowing what you are going to say even before you open your mouth? Well, all of that was HER to me. It made me feel powerful, grateful, emotional…Incredible what a book can do.